Windows 10 update is one of the most notorious things that you have to do from time to time, but will almost certainly cause troubles every time. That includes suddenly losing Bluetooth functionality and fail to discover or connect your Bluetooth devices such as Bluetooth mouse, keyboard or headset. The Bluetooth not working issue is most commonly happen on laptops from HP, Dell, Lenovo, Asus, Acer and Toshiba. Here’s a few workarounds on how to fix the Bluetooth not working on Windows 10 after update issue. I know you might have already checked this multiple times since the problem occurred. It’s best that you check it again in the settings as shown below to make sure your Bluetooth adapter does exists and is enabled. 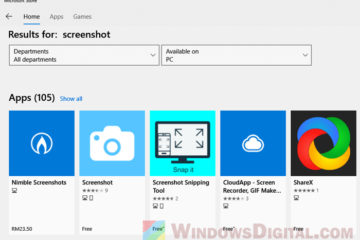 On Windows 10 desktop, press Win+i keys to open Settings app. From the left pane, select Bluetooth. Under Manage Bluetooth devices, click to toggle on the Bluetooth for Windows 10. If the Bluetooth is turned on in Windows 10, it should be able to discover your device. If it’s on and still not being able to detect your Bluetooth mouse, headset or keyboard, you will have to check on your device instead to see if it’s properly switched on, has a working battery, and is not broken. You can also try to remove and disconnect the Bluetooth device, then re-discover and reconnect it. This is a common workaround for most Bluetooth not working in Windows 10 issue. 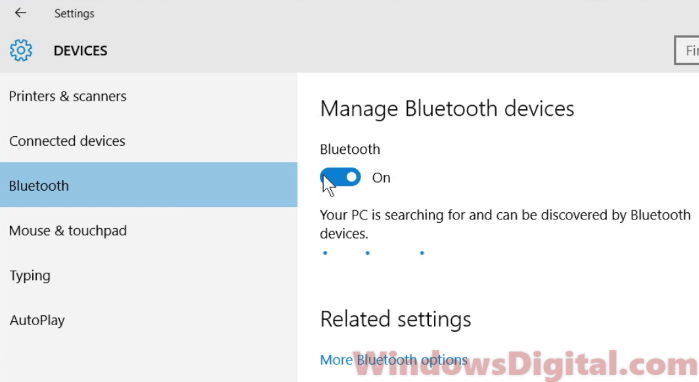 For in-depth guide, read: How to Turn On Bluetooth on Windows 10 for Laptop. If there is no toggle in the Bluetooth settings, continue to the next solution. If you don’t see the Bluetooth toggle in the settings, it most likely means that your Bluetooth adapter driver is either disabled or not correctly installed. Here’s how to check it. Go to start menu or Cortana. 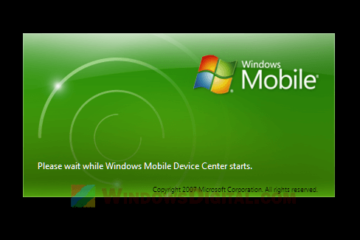 Search for and open Device Manager. Then, go to View on the menu and enable Show hidden devices. From the list of devices, expand the category named Bluetooth or Bluetooth Radios. Then, right-click on your primary Bluetooth adapter (usually would appear as Intel Bluetooth driver, Broadcom Bluetooth driver, or Generic Bluetooth adapter, for most laptops), and then click on Enable device. If the Bluetooth mouse, headset, or keyboard not working on Windows 10 issue persists, continue to the next fix. If your Bluetooth driver has a yellow exclamation mark beside it and cannot be enabled when you right-click it, try to update the Bluetooth driver. 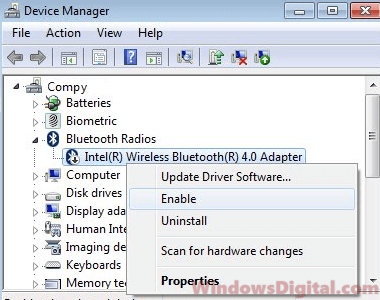 To update the driver, follow the steps as outlined above to open Device Manager and to select your Bluetooth adapter. Right-click on the problem Bluetooth adapter, then select Update Driver Software. 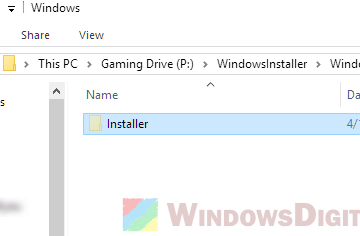 Alternatively, you can also select Uninstall to uninstall the driver and restart your PC. Doing this will allow Windows 10 to automatically search for and install the correct Bluetooth driver from Microsoft’s driver repository for your laptop computers. 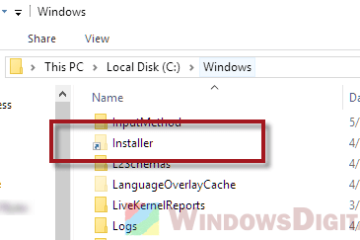 If the Bluetooth driver isn’t even listed in the Device Manager as if it was missing, use this guide instead – Download Intel Bluetooth Driver for Windows 10 64-bit or 32-bit, for in-depth guides on how to fix Bluetooth driver issues. Missing or corrupted Bluetooth drivers are common especially after applying a recent major Windows 10 update due to changes in system files which might cause conflicts and problems such as Bluetooth not working on Windows 10 issues. 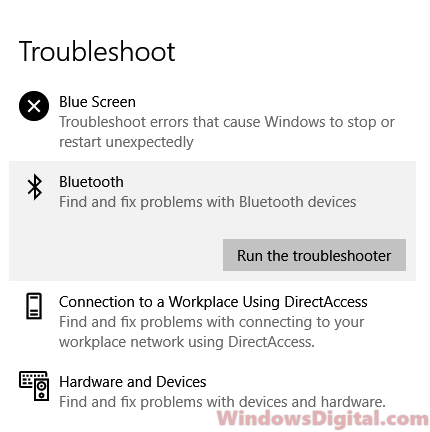 If nothing works to resolve your Bluetooth not working in Windows 10 issue, try to run the Bluetooth troubleshooter from the Settings app. Press Win+i to bring up the Settings app in Windows 10, then select Update & Security. From the left pane, select Troubleshoot. On the right, scroll down and look for Bluetooth. Select it and then click on Run the troubleshooter. Let us know if any solution here works to resolve your Bluetooth not working Windows 10 problem. If you have a better suggestion, let us know in the comment section below. Description for sharing: Bluetooth mouse, headset or keyboard not working on Windows 10 after update? 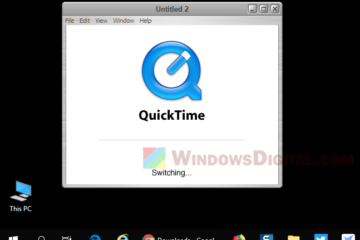 Here's how to fix it on HP, Dell, Lenovo, Asus or Acer laptop.